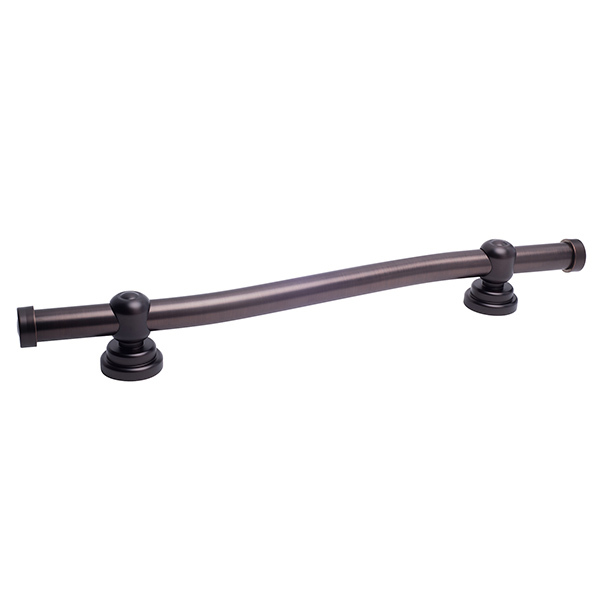 The Signature Series Wave bar is considered our finest expression of grab bar design. Favored by luxury hotels and resorts, the Wave bar offers the ultimate in beauty, safety and versatility featuring 5 finishes and interchangeable mounts which allow for a truly custom design. Preferred by commercial and residential design professionals everywhere, the Wave bar meets ADA weight requirements and is easy to install.